I’m a fluorocarbon convert and have been for a few years now, so this is as much for me, as it is for you. I’m a bit of a beginner but have been doing my research. 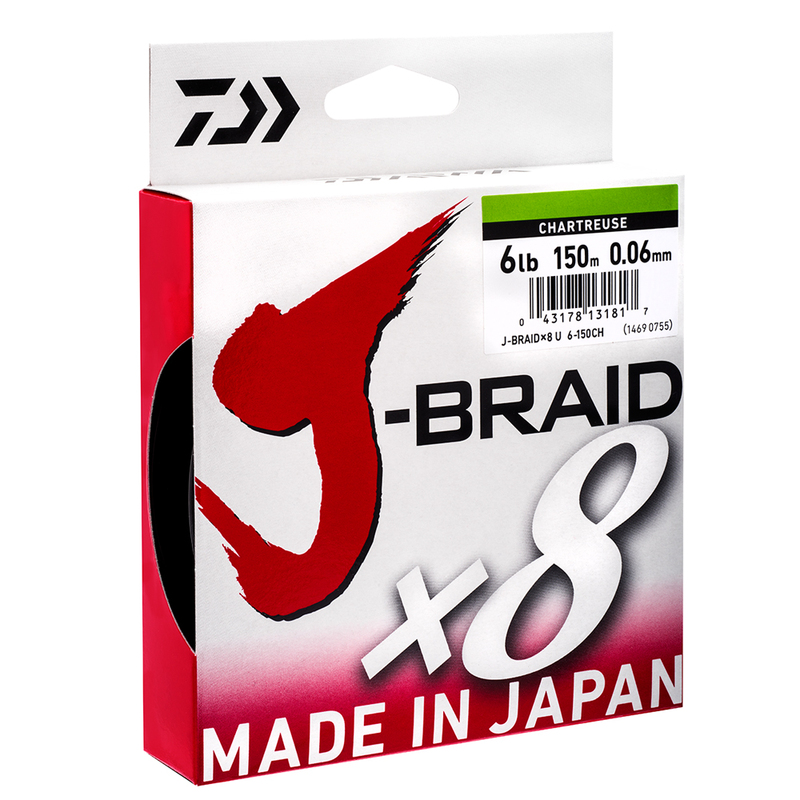 I’m dipping my toe back into the braid category by using the new Daiwa J-Braid. I know that braid offers the advantage of very little stretch which means that it is very sensitive. 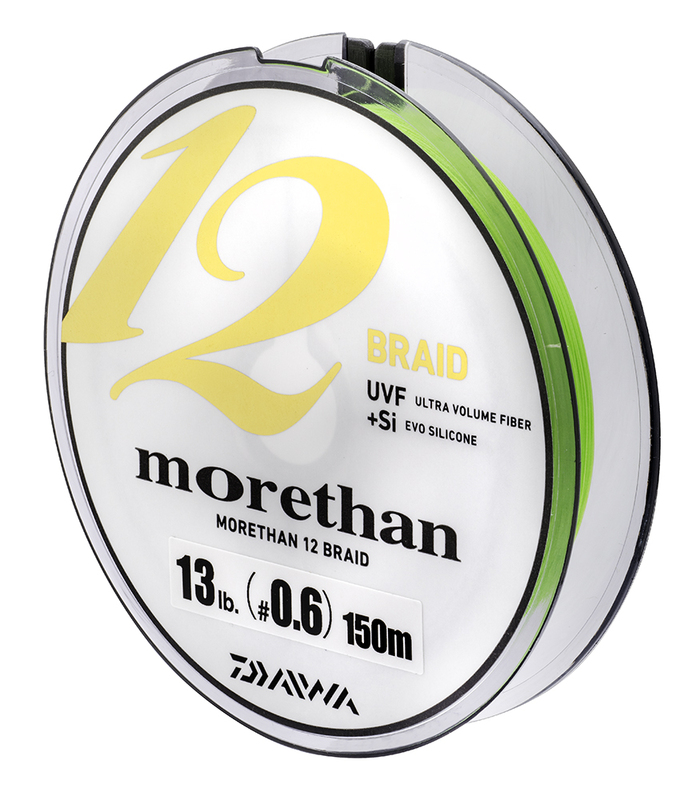 Feeling the bites or even determining what the bottom structure is like, just by the feel of the lure hitting the bottom is very possible utilising braid but what makes for good braid and what are its advantages over fluorocarbon? Braid is well known for providing very little stretch. The first time I ever heard of Dyneema was during my 4WD days, where Dyneema winch cables are used because they hold very little energy when under load, that provides an advantage because if they snap, they won’t recoil or spring back at the vehicle or bystanders. No stretch in fishing, means better sensitivity and as I mentioned, I can generally tell the difference between a lure bumping into a rock or clump of weed by the feel that Braid provides. I feel there are both advantages and disadvantages to thin line. 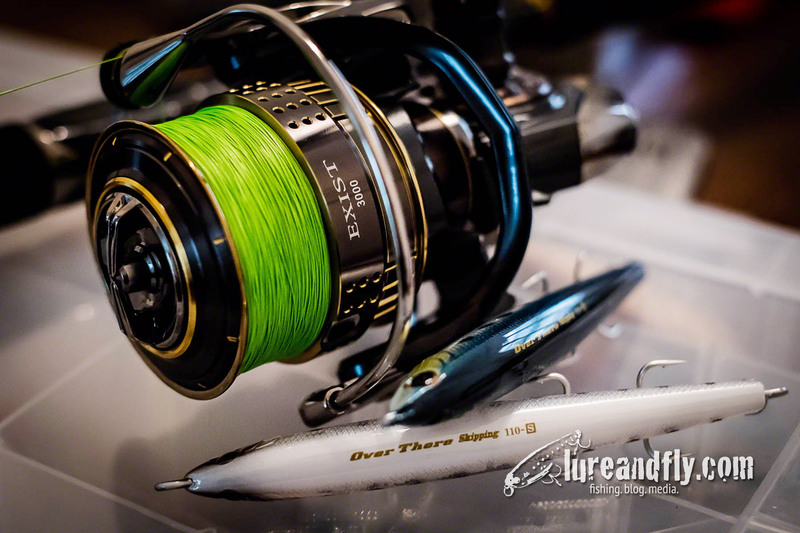 Mostly the advantage is casting distance because the thinner the line, the further you can cast and with the advancement of technology, thin lines still have a remarkable breaking strain. The disadvantage that I have found, especially when fishing very light leaders, is that the thin line has a tendency to cut through your leader material. Although the lack of stretch holds its advantage when it comes to sensitivity, it does have a draw back when fishing small trebles. Small trebles don’t penetrate as deep and therefore don’t hold as well in the mouth of the fish. With this, it is much easier to “pull” the hooks from the mouth of the fish. For this very reason, less stretch is not necessarily best. Fluorocarbon (and soft rods) can help reduce this by stretching when a fish lunges, acting like an elastic band. Another important factor, when coming into summer, is that braid floats. 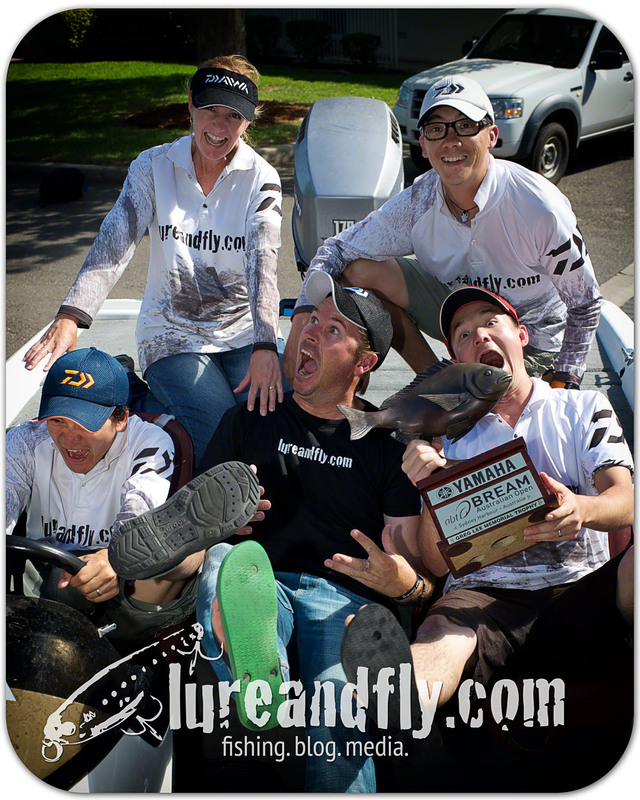 This is great when fishing your favourite surface lure. It keeps the lure on the top of the water, rather than dragging the lure under the water, which can sometimes happen with fluorocarbon. Floating line, is not always a good thing. When fishing sinking stickbaits, especially around structure, the lure can be pulled away from the structure, due to the braid floating on the surface. This is an instance where fluorocarbon is my preferred line to use. ← Monday Morning Gallery – What to do this Summer?